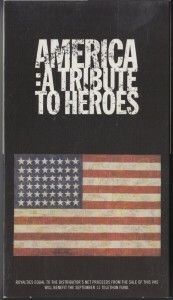 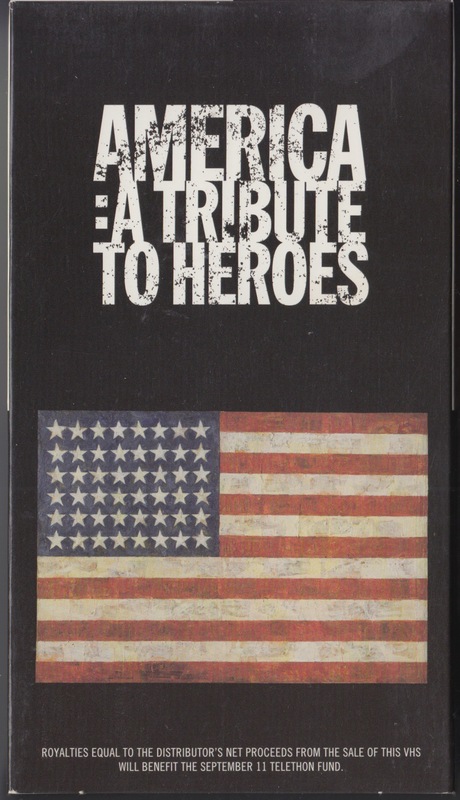 Broadcast on September 21, 2001 for the 911 terrorism victims memorial was AMERICA: From the A TRIBUTE TO HEROES. 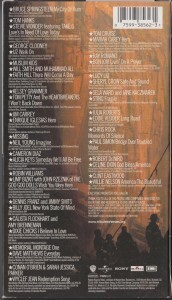 There is a BON JOVI and credit, but acoustic performance by Jon Bon Jovi, Richie Sambora, Everett Bradley, and Lorenza Ponce. 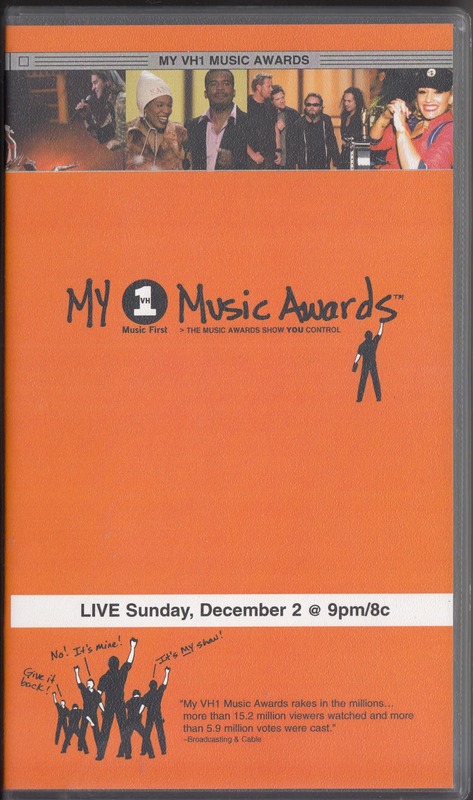 2001 My VH1 Music Awards is produced for promotion aimed at the video. 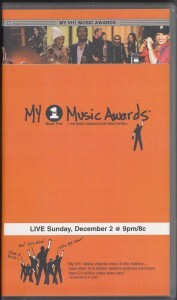 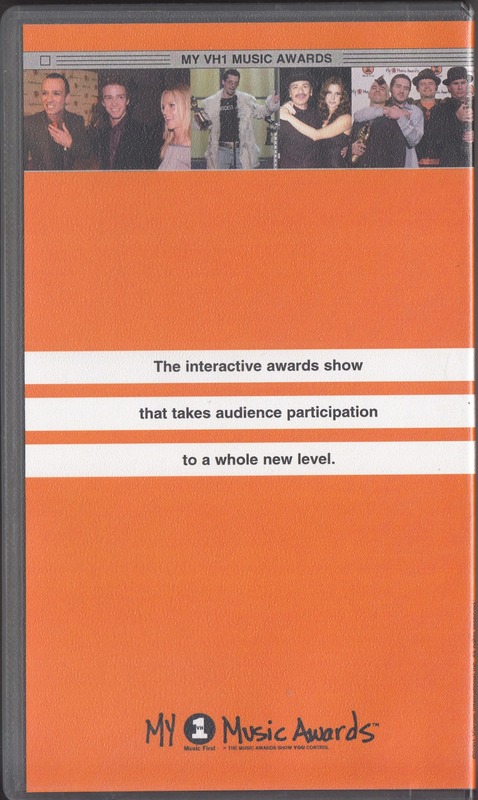 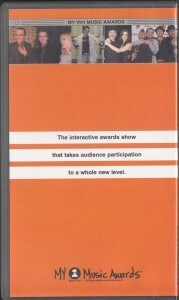 It recorded the Awards (2000.11.30 Shrine Auditorium, Los Angeles, California, USA) of the pattern of 2000. 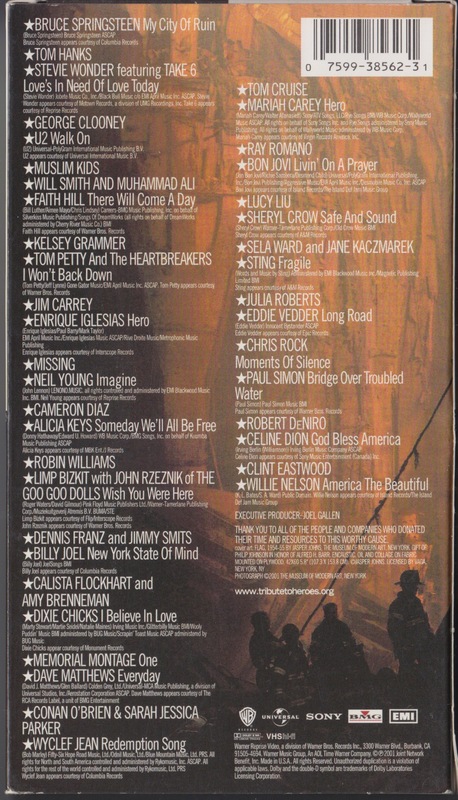 BON JOVI show the performance of It’s My Life.